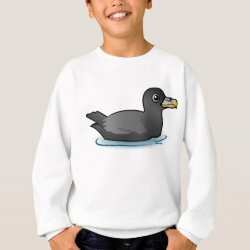 The Northern Fulmar is a species of Arctic sea bird. 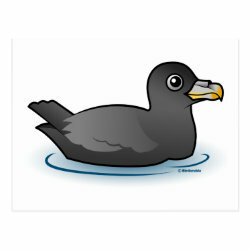 They may be pale- or light-morphed, or dark morphed, or something in between ("intermediate"). 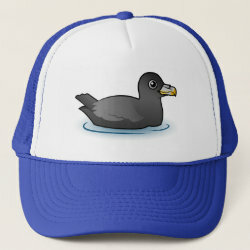 The dark-morphed Northern Fulmar is sometimes called the "Blue Fulmar." 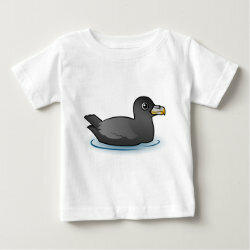 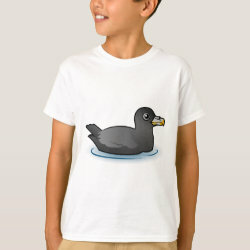 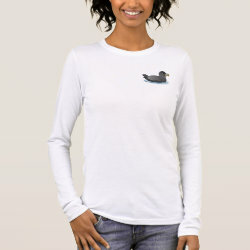 This is our totally cute Birdorable version of a dark-morphed Northern Fulmar!